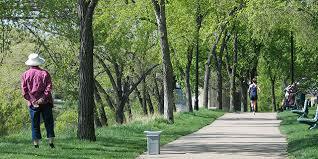 Enjoy the beautiful Meewasin Trail this fall before the snow falls, and then again after!! The riverbank is always changing! Meewasin is the Cree word for beautiful – and there is no better name for this special place right in the heart of our city! The Meewasin Valley Authority is dedicated to the preservation of the South Saskatchewan River. The Meewasin Valley Authority offers a variety of activities throughout the year, from nature walks to educational afternoons with a take-home craft. 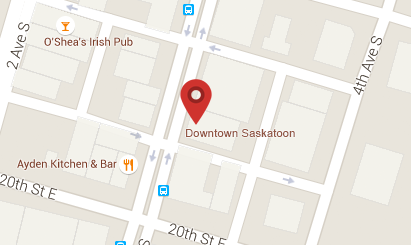 A stroll along the South Saskatchewan riverbank will reveal many of the Meewasin Valley Authority’s scenic spots located within walking distance from anywhere Downtown.